Mechanically made, by first cold-pressed method. It is a unique food vegetable oil made according to high vitamin-conserving technology from milk thistle seeds. 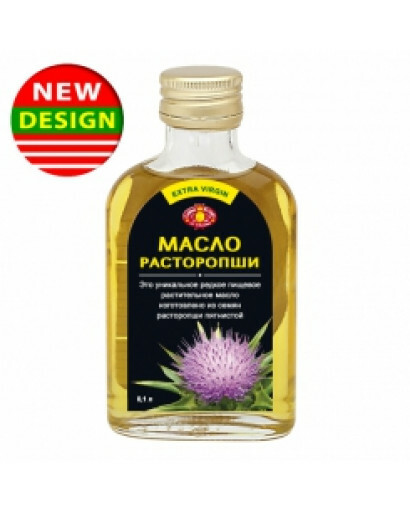 Milk thistle oil has a pleasant peculiar odour and taste. In cookery it is used for seasoning salads, vinegrets, different vegetable dishes, for seasoning porridges, for cold and hot dishes. It is a unique dietary product for a person in terms of its value, it is also an effective means for preventing a number of diseases and it has been used in folk medicine for a long time. 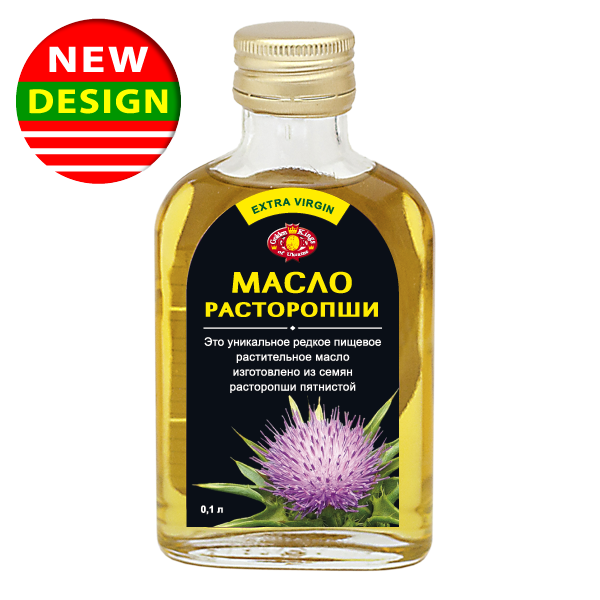 Milk thistle oil is a richest biocomplex: flavonoids, irreplaceable higher fatty acids (linoleic, linolenic and others), carotenoids, vitamins (Рђ, Р’, Р•, Рљ, P, D), antioxidants. Milk thistle oil is a product of higher bioactivity and a unique natural composition of useful for our body substances. This oil contains a specific component – SILIBININ which strengthens and regenerates hepatic cells. Milk thistle oil will put your liver in order, increase your energy and reinforce your immune system. Milk thistle oil balances a disadvantage done to the body by alcohol, toxic substances and free radicals. It activates metabolic process, "burns" fat and improves the immunity. Traditional practitioners like milk thistle for its absolute harmlessness and that is that favourably differs it from other plants. 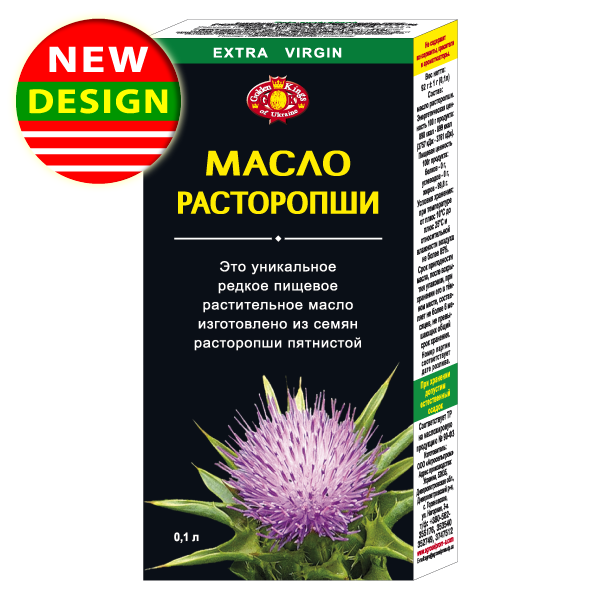 High medical and preventive properties of the oil from milk thistle are connected with the presence in it of chlorophyll, carotenoids, tocopherols and complex of fat polyunsaturated acids (vitamin P). It is it that fixes cholesterine into a form easy to be removed from the body keeping it from setting on vascular walls, stimulates overall fat metabolism activating their going out from fat depot, due to this it has been named "fat burner”. Chlorophyll activating the metabolic processes in cells rejuvenates tissues, stimulates regenerative processes (processes of regeneration). By this are explained wound-healthing properties and stimulation of haematogenesis. Carotenoids have antiallergic activity and stimulate metabolic process in liver and cardiac muscle, participate fully in oxidoreduction in cells. Tocopherols effectively protect the body from the impact of chemical and physical factors provoking the development of tumors, prevent the body from ageing and maintain its reproductive functions. Milk thistle oil is an effective heparprotector. It prevents from absorbing poisons getting into the body together with food and water, protects the body from destruction when chemical compounds get into it. 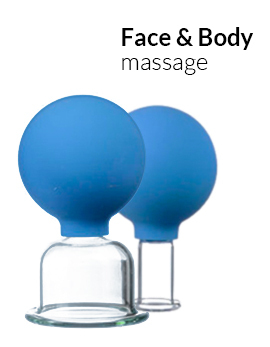 it is effective for wounds healing, healing of burns (including sunburns), skin diaper rush.